Exotic Family : You must be specced as a Beast Master of at least level 65 to tame and use Spirit Beasts! Only a level 110+ Beast Master may summon this beast, but any BM of level 65 and above can tame it! 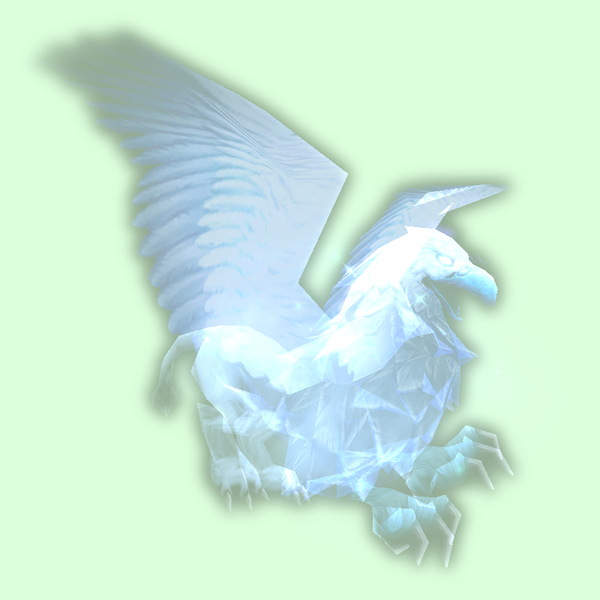 Summoned by clicking on a Spectral Feather (not always present, long spawn timer) by the gryphon mount vendor.